Matthew joined Chambers as a tenant in 2018 following successful completion of pupillage. He is now developing a broad practice spanning all areas of Chambers’ work, including commercial law, public law and EU/competition law. The Trucks Litigation – acting for Iveco in defence of multiple follow-on claims in the Competition Appeal Tribunal estimated to be worth over £1 billion, including two applications for a collective proceedings order (with Kelyn Bacon QC and others). Election law – Matthew has recently advised on questions of election law, including election offences and campaign financing (with Martin Chamberlain QC and others). 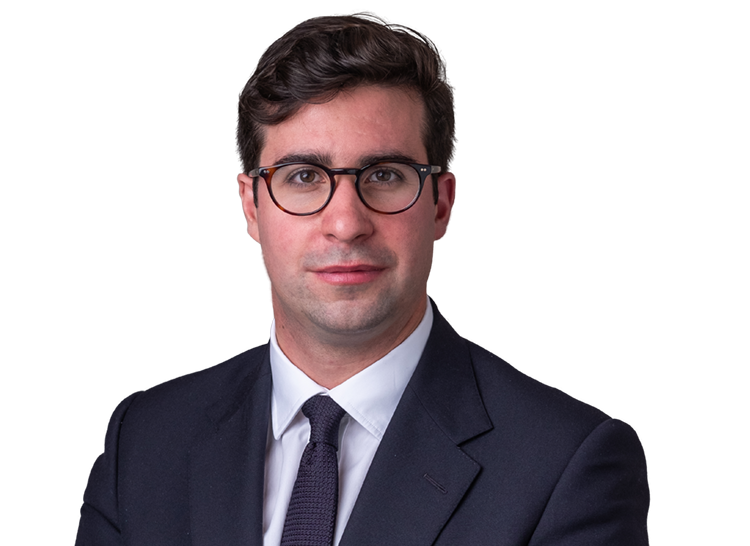 Before coming to the Bar, Matthew worked in the international arbitration group at Wilmer Cutler Pickering Hale and Dorr LLP (2014 – 2017), specialising in commercial and investment arbitration. During his time at WilmerHale, Matthew acted for and advised major corporate clients from a range of industries, including financial services, energy and pharmaceuticals. Whilst at WilmerHale, Matthew also provided pro bono assistance to the Media Legal Defence Initiative (MLDI) in international human rights cases. Highlights of his work with MLDI include Lohe Issa Konaté v Burkina Faso, which was, at the time, the largest reparations award made by the African Court of Human and Peoples’ Rights. Nori Holdings Ltd v PJSC Bank Otkritie  EWHC 1343 (Comm) (application for an anti-suit injunction against a Russian bank in support of arbitration proceedings, assisting Stephen Midwinter QC). Corbiere and ors v Xu: (a breach of confidence claim, which also raised issues under Article 6 ECHR, assisting Richard Blakeley). Matthew has also advised on a number of prospective claims under bilateral investment treaties and on particular issues arising in respect of intra-EU BITs. Assisting the Media Legal Defence Initiative with prospective applications to the European Court of Human Rights. 2013 – 2014: LLM, St. John’s College, Cambridge (First Class, 3rd in year).